Giving the proper training to a voice cannot be achieved without the use of the best singing techniques. This is considered to be the basic foundation on which new and budding singers and vocalists are built. 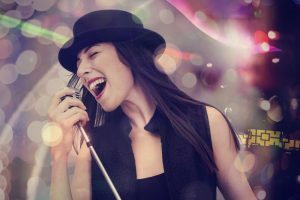 By knowing the various singing techniques, you will be able to easily assess the progress that you have made in training your voice. This is a vast field that encompasses many topics like learning to increase your voice range, enjoy better fidelity in your voice and also to enjoy a good voice timbre. 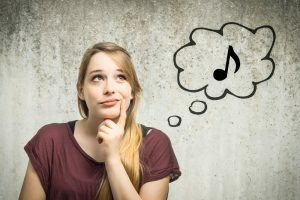 By learning the various singing techniques, you are sure to improve your vocal technique drastically. 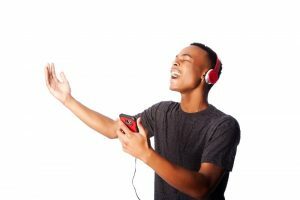 The following are some of the singing techniques you need to learn in order to improve your vocal output and to become a better singer. Knowing to breathe properly is a very important tool for a singer. There should be greater control over your breath and this will help you to sing songs on high and low notes. The following is a simple exercise that you should practice regularly to properly manage your breath. This is a great breathing exercise that will help you to manage your breath better while singing. Practicing this regularly will help in bettering your voice quality. 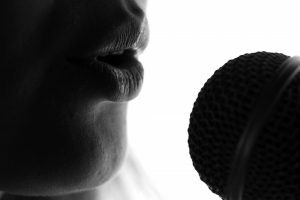 Learn How To Sing – Learn Singorama is an online course where you will get to learn more about breathing while singing and many other things that will make you a professional singer. 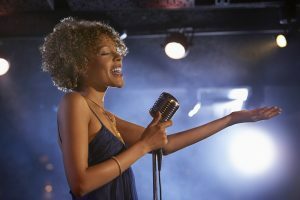 One of the most important skills used to gauge the singing technique of a singer is the vibrato. This is a skill that can be developed by an amateur as well as a novice singer. If you want to sing vibrato, you need to practice a lot by exaggerating notes on a particular scale. There needs to be a lot of exercises given to the diaphragm to better the vibrato. It is a technique where you will give a shiver or shake in your voice around a pivot note by manipulating the air flow. This is why it needs plenty of practice to master vibrato. At the beginning, the voice would sound raw, rough and uncontrolled. But, with regular practice, you will be able to achieve better control and fine tune this singing technique. 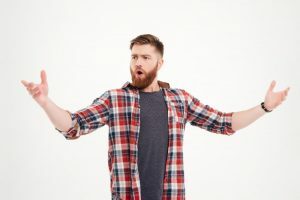 Like how you need to warm up your muscles in the body before a rigorous workout, you need to warm up the vocal muscles in order to sing properly. Only when the singing muscles are warmed up, you will enjoy more flexibility and limberness when singing. With a good vocal warm up, there will be a balance in the air pressure that the vocal chords receive and a bridge gets developed between the vocal bridges. This will help you to sing with a little bit of tension in your voice. 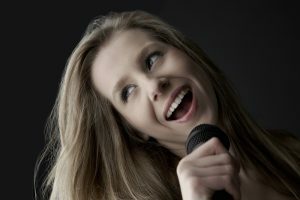 Everything you need to know about how to train your vocal chords in a professional manner and to give it the proper exercises it needs is taught very clearly in Learn How To Sing – Learn Singorama. Lip rolling is one such advanced signing technique that will help in warming your vocal muscles. It is a simple exercise to follow. There are many other variations of the lip roll exercises that you can learn from your professional online tutor. Amateur singers would find it very difficult to learn the singing techniques. But, this is absolutely essential if you are looking to improve your singing skills and want to turn into a professional singer. Getting professional voice training, coaching from experienced hands like this course Learn How To Sing – Learn Singorama will help you in getting the necessary voice exercises and vocal training to automatically sing in higher pitches and with better sustaining capacities. 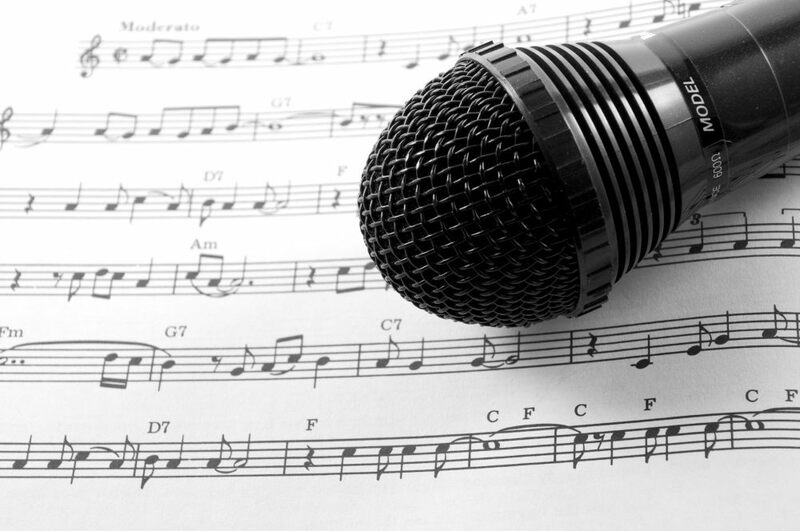 The best professional singing tutors will help the beginners and amateur singers to sing higher notes in just a few lessons.